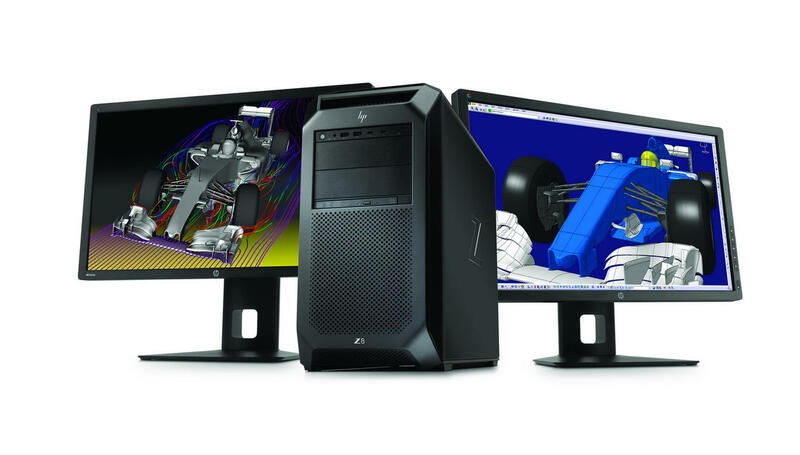 HP has announced an insane workstation Z series that packs a ton of power. 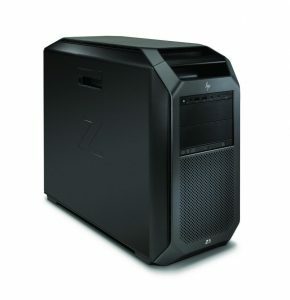 The flagship of the Z workstations is the HP Z8. 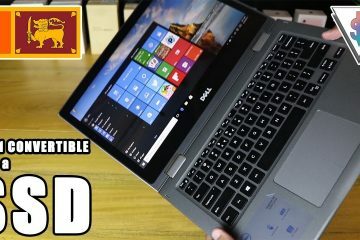 The Z8 workstation is powered by dual Intel Xeon CPUs with up to 56 processing cores, up to 3 terabytes of RAM (yes, terabytes, not gigabytes) thanks to 24 RAM slots, and as much as 48 terabytes of storage, and as many as three (yes, three) Nvidia Quadro P6000 graphics cards. Mind blown yet? It also features nine PCIe slots (seven of which are full-size), dual M.2 SSDs, dual Gig-E ports, ten USB 3.1 Gen 2 Type C ports, and optional Thunderbolt 3. 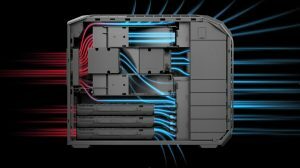 All this is powered by a monster 1,700-watt power supply and cooled using invective ducting. A range of gigabit and 10 Gigabit Ethernet adapters are available; the machine also supports 802.11a/b/g/n/ac Wi-Fi and Bluetooth 4.2. 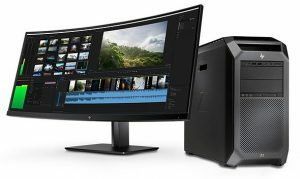 Thunderbolt 3 is available with an add-in card. 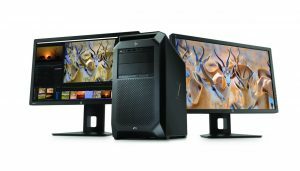 The new Z workstations have been developed with product designers, architects, digital creators, scientists, educators, healthcare workers, and financial traders in mind, but could also be a good fit for home-based content creators who value processing power more than anything else. This would be amazing to edit all the 8K videos on, right? 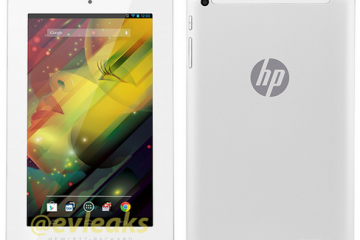 The HP Z8 is expected to be released in October at a starting price of US$2439 in the United States. There is no official word on its global release yet. For those on a more modest budget, HP also unveiled the Z6 and Z4 workstations. The Z6 can hold up to 384 GB of memory, and the Z4 can take 256GB of RAM and a single Xeon CPU. The Z8 will be available starting in October, with the Z6 and Z4 arriving in October and November respectively, with starting prices of $1,919 and $1,249 respectively. Are you impressed with this? Share with your friends if you’re a bit shocked to see this right about now.